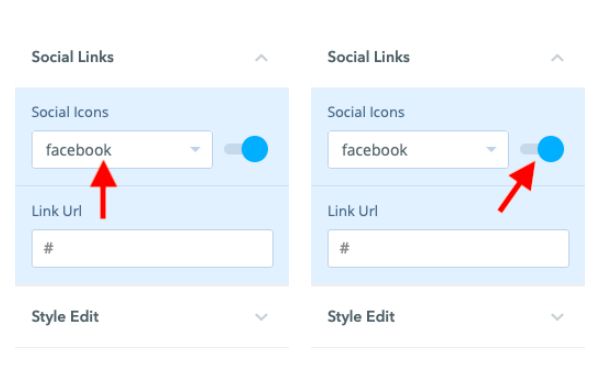 How to add and change the design of social links that appear on your site. If you’re a social media savvy business owner, you know the importance of having your social pages linked on your website. 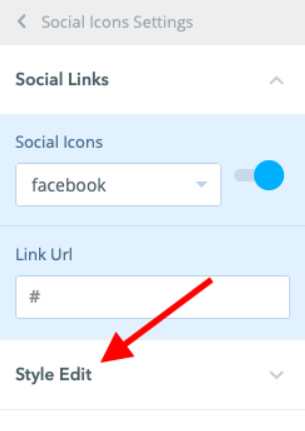 This article will go over how to add and update the social links on your page. Click on “Site” on the left-hand side, and then click on the “Edit” button that appears under My Websites. 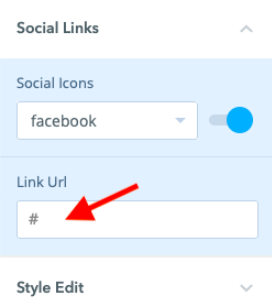 Once you have your site open, you can add social links using two different methods. 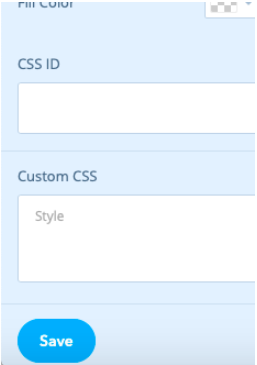 To change your header, first hover over the header section of your website. It will turn gray when it’s highlighted; go ahead and click on it. 2. On the left-hand side, a toolbar will appear where you will have the option to change your header design. 3. When you click on “Change Header,” a window will pop up where you can select from various options. Be sure to click on one with social media icons in it. And there you are! 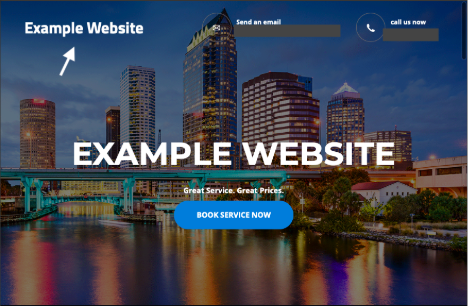 Once you click on the header of your choosing, it will appear on your website. Learn how to edit the links that do/don’t appear below. 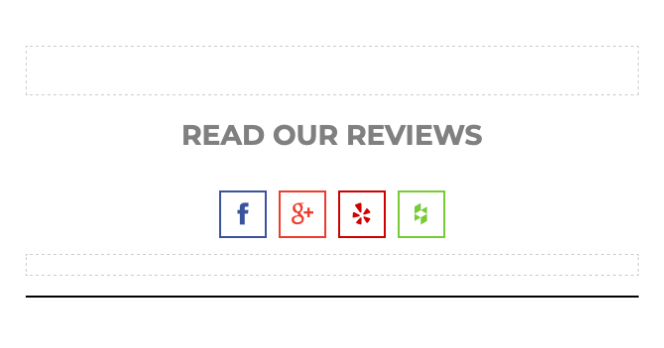 Click on any segment of your website and then drag the “social” widget over to where you’d like it to be. 4. To edit which icons appear, find the platform in the dropdown menu and click on the slider to turn it on or off. 5. Make sure that you add the Link URL so that the page will pop up when your clients click on it. And that’s it! Now, let’s learn how to customize the appearance of these icons. If you’re looking to change your social media icons from their original logos to a cohesive design that fits your site, then you’ve come to the right place! This article will go over how to change the color and appearance of the social media logos on your website. 1. 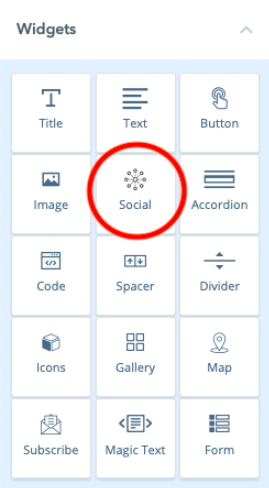 Once you’ve added your social media to either your header or to another part of your website, click on the section that contains them. 2. On the left-hand side, click on “Style Edit.” A menu should appear below. 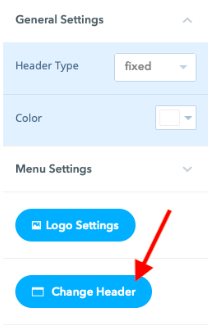 Click on “Icon Size” to change how big or small the logos will be. 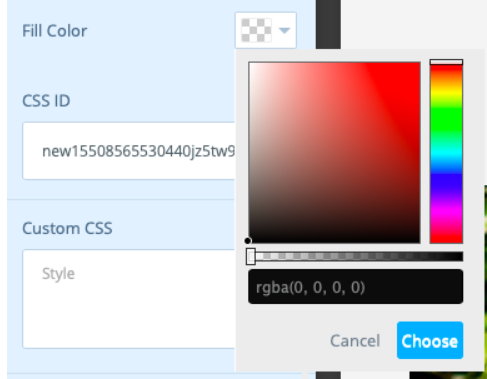 Click “Custom Color” to change all of the icons to the color of your choice. Click “Standard Icons” to revert them to their original appearance. Change the Alignment to move the icons to one side or the other. 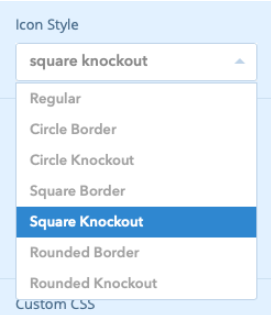 If you choose one of the “Knockout” options, you will have the option to choose a filler color for the icons. Make sure that the opacity at the bottom is adjusted so the color will be visible. 3. Press “Save” to add your new icons to your website! And there you have it! As always, remember to hit "Save" and "Publish" to finalize these new additions to your website.